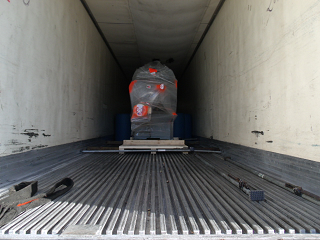 News - Another Davenport style screw machine arrives at Metric Machining. 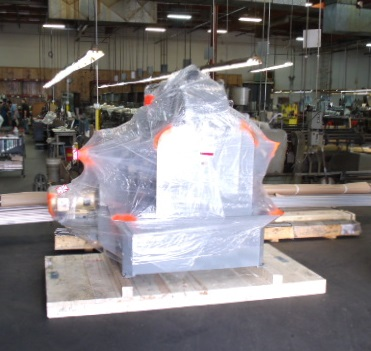 Metric receives Davenport style screw machine #28 to add to it's growing Davenport production line. This latest acquisition brings our growing Davenport department machine count up to 28.